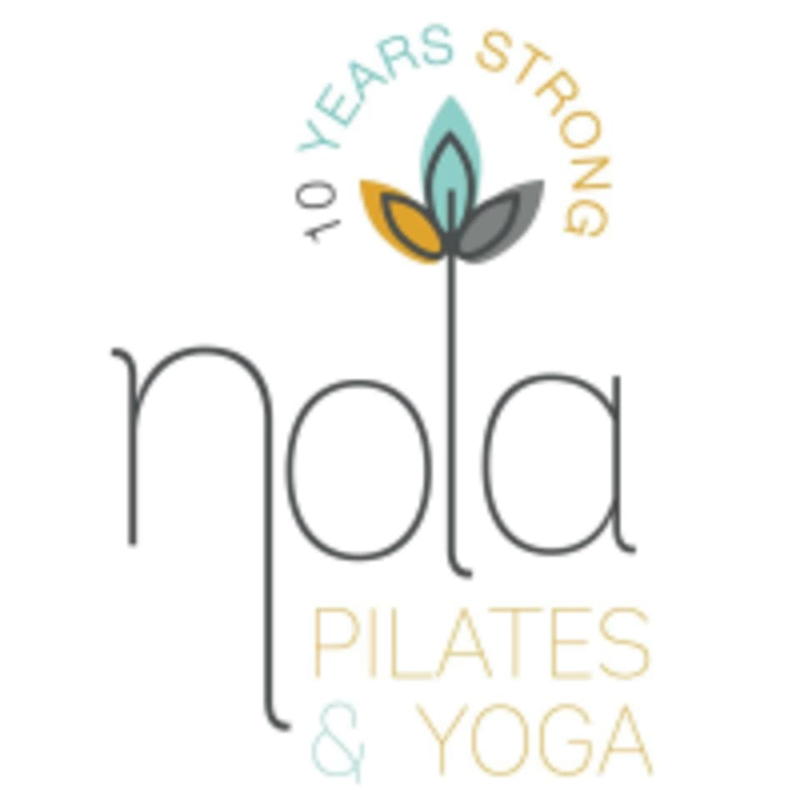 Start taking classes at NOLA Pilates + Xtend Barre and other studios! In 2007, owner Kim Munoz returned home to New Orleans post-Katrina with a strong desire to make Pilates accessible to everyone. She opened NOLA Pilates in Lakeview in order to help rebuild the mind, body and spirit of New Orleanians. Her vision of a community-focused studio was affirmed when early clients thanked her for providing them with a place where they could forget the devastation of their homes, if only for an hour. Over the last ten years, the studio has grown exponentially, but their beloved clients and neighborhood have remained our top priority. They are eternally grateful for the opportunity to help you meet your goals, and restore your mind, body and spirit. Nola Pilates offers privates and group classes in Pilates Equipment, Pilates Mat, Xtend Barre, TRX and yoga. Nola Pilates requires you to wear grip socks for all classes. For all TRX classes, sneakers are required! If you do not have grip socks, they are available for purchase at the studio. All other equipment is provided, including mats, although you are welcome to bring your own. Bottled water is available for purchase. Nola Pilates + Xtend Barre is located at 140 West Harrison Avenue in New Orleans. From I-10, take Exit 1A West End Boulevard to Harrison Avenue. Turn left on Harrison Avenue. The studio will be a half block up on the left. Great class!! Full body workout and the instructor was great. Bridget’s class flew by quickly. It’s a great total body workout and she offered corrections and modification options throughout the entire class. Great instructor. Very attentive and a good variety working the whole body! The instructor was very friendly and knowledgeable. Great core workout!